Welcome Home to Quality of Life in the Vail Valley! Hey there! 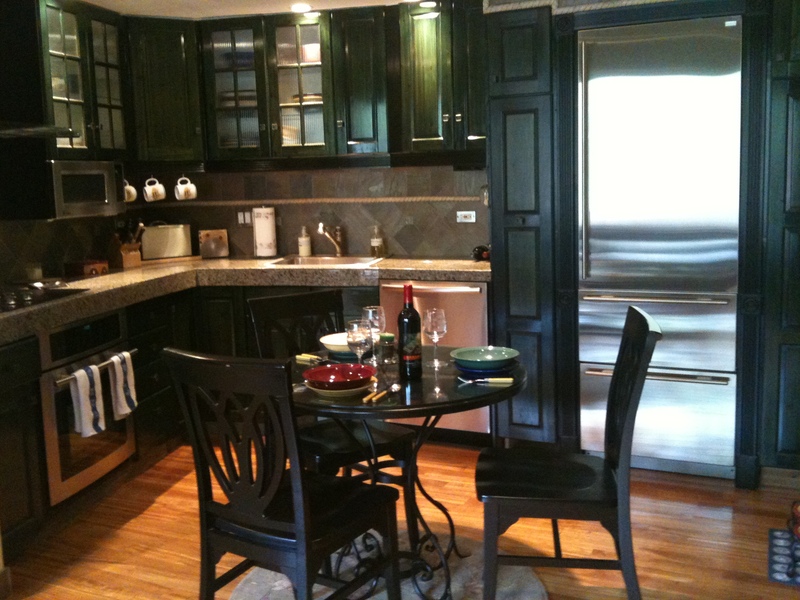 Thanks for dropping by Homes in vail beaver creek's Blog! Take a look around and grab the RSS feed to stay updated. See you around! New listing located in the core of Vail Village across from Solaris! Offered at $829,000! 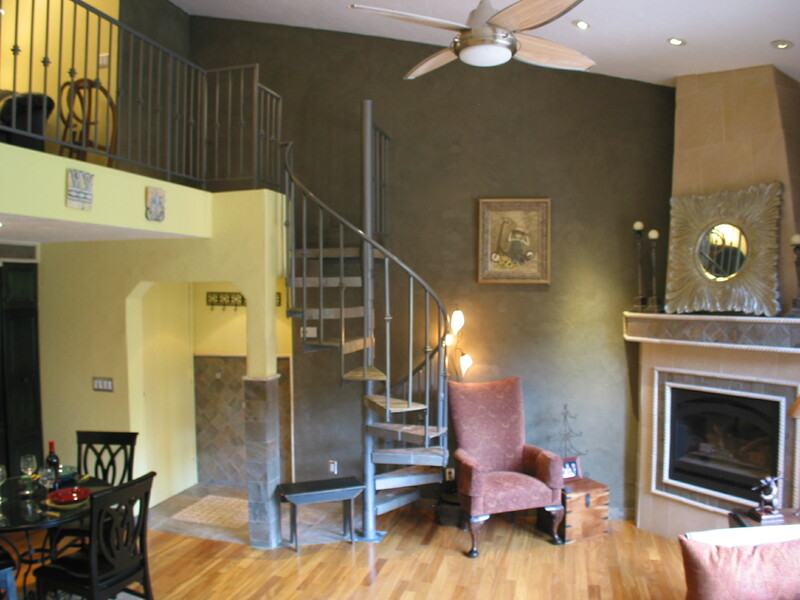 Vail Core #9 affords you the mountain lifestyle you desire just our your door! Hiking, biking, skiing, kayaking, or catch a movie at Cinebistro, bowl or watch your favorite sports game at Bol. Matsuhitsa, Chef Nobu’s sushi restaurant, is coming soon directly across from this exceptionally remodeled 1 bedroom plus sleeping loft. Upgraded with Bosch & Sub Zero high end appliances. Views of Vail Mountain from your living room. Access to the pool & hot tub a Village Center. Plus the seller will pay for 1 year of parking at Solaris or Town of Vail Parking structure if available. What more could you ask for? This is the perfect departure from the urban lifestyle! Conveniently located across from Solaris(see photo) and all of it’s amenities. Vail Resort Market Real Estate poised for a comeback!! 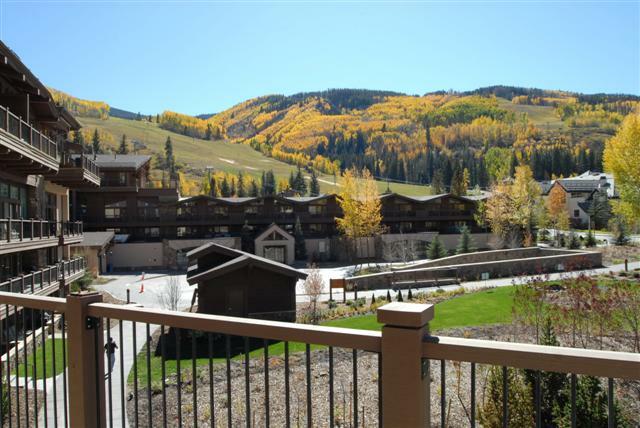 The Vail real estate market has experienced the most dramatic incline overall Western Ski Resorts. This was the consensus at the Western Mountain Resort Alliance conference held 1/21/2011in Cascade Village. Skier visits are up as is the snowfall. Vail saw resort market pricing bottom in 2009 (see the graphs on the reverse side) returning our average unit prices to 2004 & 2005 levels. Sales volume and velocity were up in 2010 but prices were down. It may take approximately 6-8 years to recover and get back to 2007 price levels given the amount of inventory we have on the market now combined with additional inventory that will come on the market as consumer confidence comes back. Average sizes of homes are declining. The take away-Now is a fantastic time to buy real estate in the Vail Valley in the resort markets of Vail, Beaver Creek, Bachelor Gulch and Arrowhead! This market has seen significant gains in the past and is poised to come out of this recession strong and on top and shows signs of maintained growth for the future! Apres with me this Saturday 12/11 12-2pm at Manor Vail Door 370. This is a newly remodeled platinum rated mountain facing condo! The unit is amenity rich and steps from Golden Peak and world class skiing. This is THE location! Call this home your own $885,000. With 1,378 active residential listings on the market, this is the lowest number of listings in the Vail MLS since February of 2008. While this is a typical seasonal adjustment, it is worth noting that there has been some supply contraction in the last few months. Today there are 1,378 active listings to 167 properties under contract – for a spread of 1,211. At this time in 2009 there was a spread of 1,358, in 2008 1,235 and in 2007, 572. While we are far from 2007 numbers (which we know), it is good to see that the spread from listings to contracts is getting smaller and approaching 2008 levels. Today’s numbers show that the average sale to original list price is 83% and the average sale to final list price is 88% Additionally, the average days on market for all sold property in the MLS is 380 days. 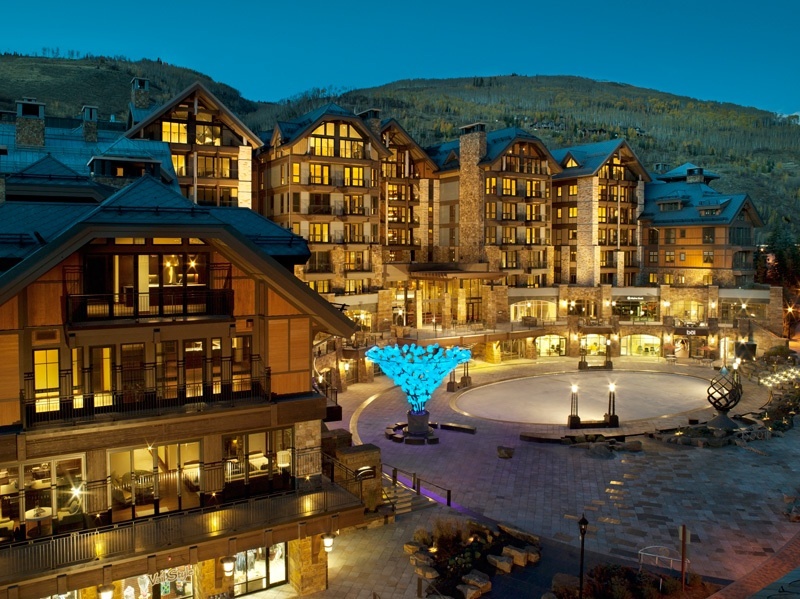 Nobu is coming to Vail Village summer 2011! Glorious Opening Day In Vail!!! Vail will OPen with 550 Acres Friday! !